Byrne Resources offer logistics and transport services across Queensland and Northern NSW including Waterford, Millmerran, Byerwen and Brisbane. You want your transportation management company to have a thorough understanding of the roadways Queensland-wide when it comes to logistics and transport for your company. The last thing you want is for your project to stall in Waterford or Byerwen because you don't have the tools, materials or equipment you need to continue onto the next stage or complete your project. With Byrne Resources, you'll never have to worry about transport logistics because we'll take care of it for you. Byrne Resources excels at logistic services and heavy haulage on the Gold Coast and in Central Queensland. Seamless bulk transport is essential to keeping your project on time and running smoothly, especially if your project is in more remote areas of Northern NSW or Central Queensland. You want a company that brings decades of logistic services to collaborate with you, and Byrne Resources is this company for dozens of civil works and construction companies Queensland-wide. 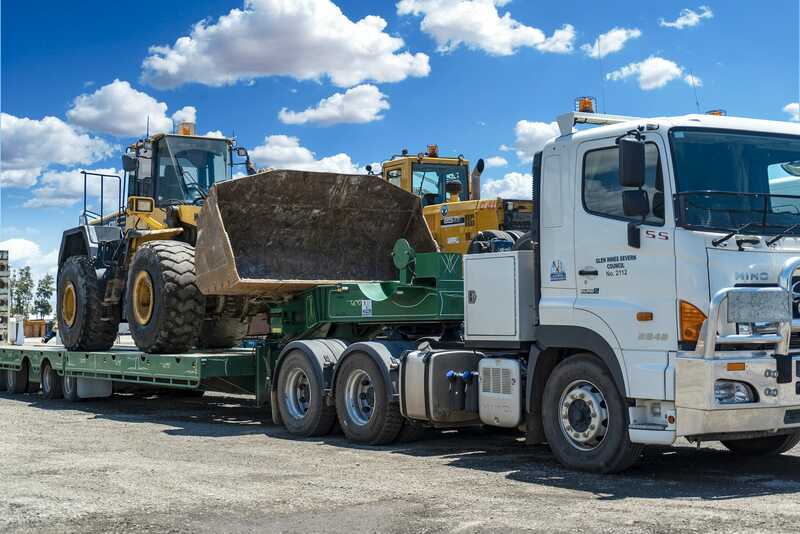 We have the tools and equipment to perform transportation management and a variety of heavy haulage vehicles to transport all kinds of materials from concrete aggregate to sand and gravel from Pinkenba to Waterford and everywhere in between. Our staff will work hard to keep your projects on time and ensure that you have everything you need to stay on time in Brisbane and Eagle Farm as well as Queensland-wide. We can handle the bulk transport of equipment, soil and mediums, tools and more quickly and efficiently. We understand time is money, and that’s why we do everything possible to ensure smooth and thorough transport logistics. Contact Byrne Resources for a free quote on our transport logistics services today. Our staff can work with small private projects and larger companies in the construction, mining and civil works sectors. We have dozens of companies that return for logistics and transport services from Byrne Resources, and we're always adding more clients. So, if you need logistic services or heavy haulage jobs in Northern NSW, Brisbane, the Gold Coast, Pinkenba, Eagle Farm, Millmerran and Queensland-wide get in touch today for fast and efficient service and a free quote!